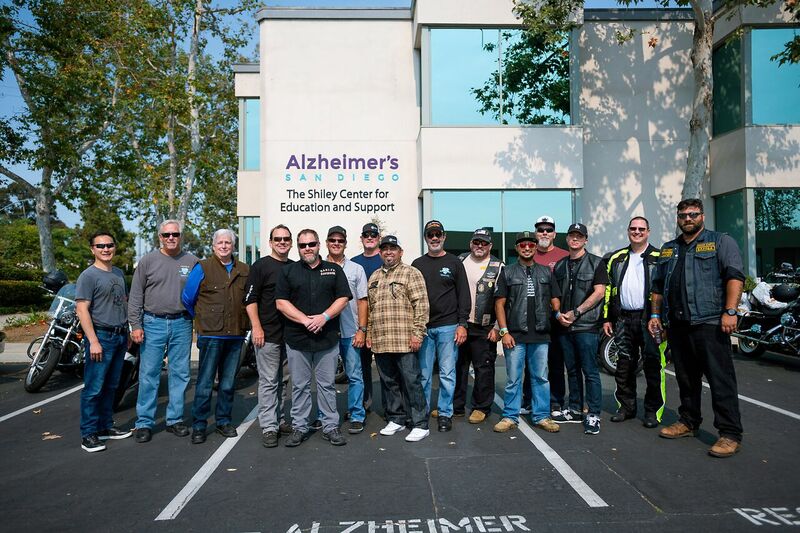 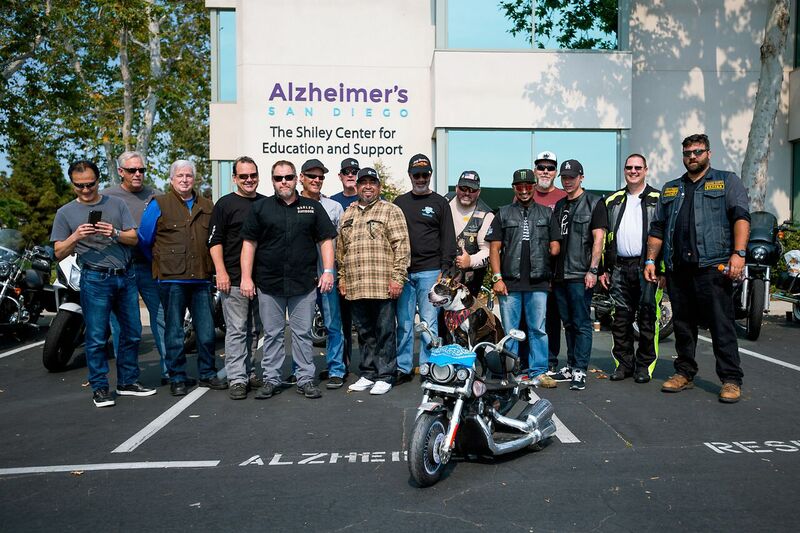 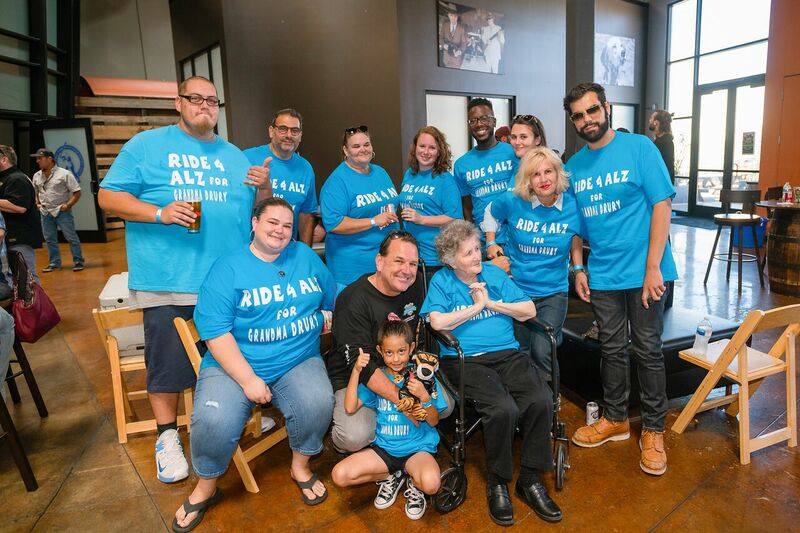 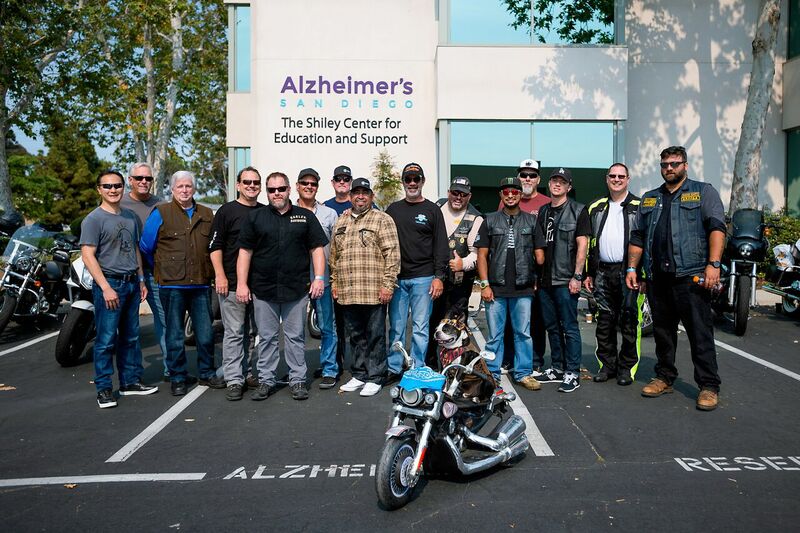 Thank you to all of the riders and sponsors who supported the 2018 Rides4ALZ. 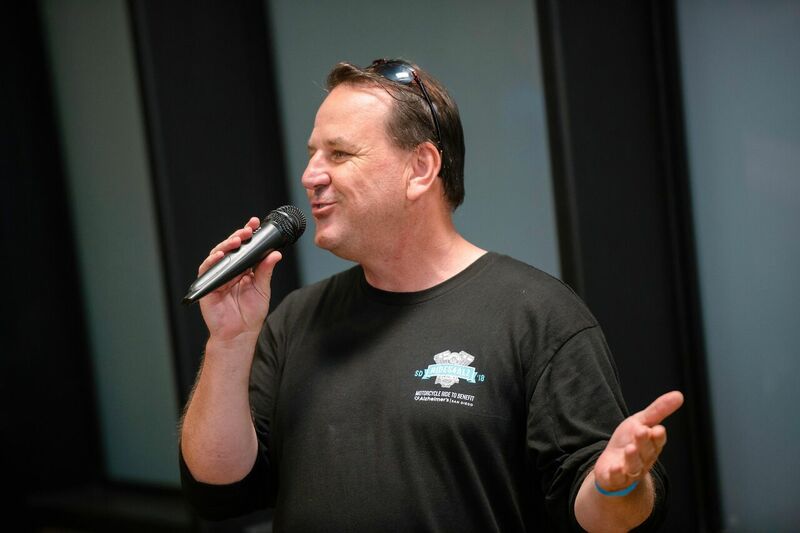 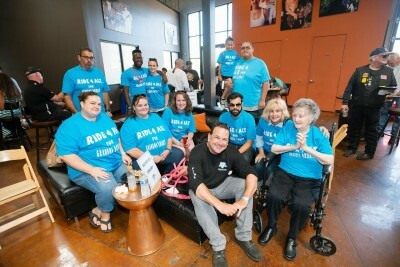 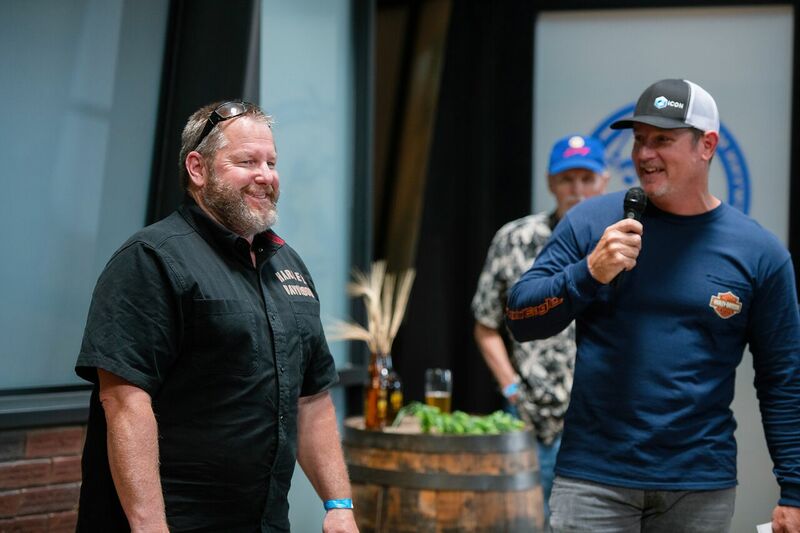 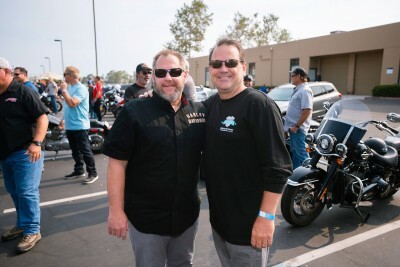 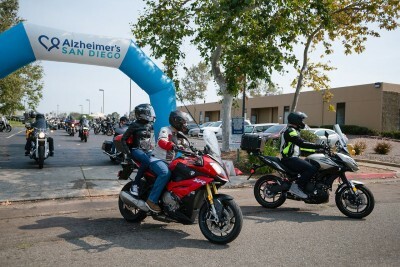 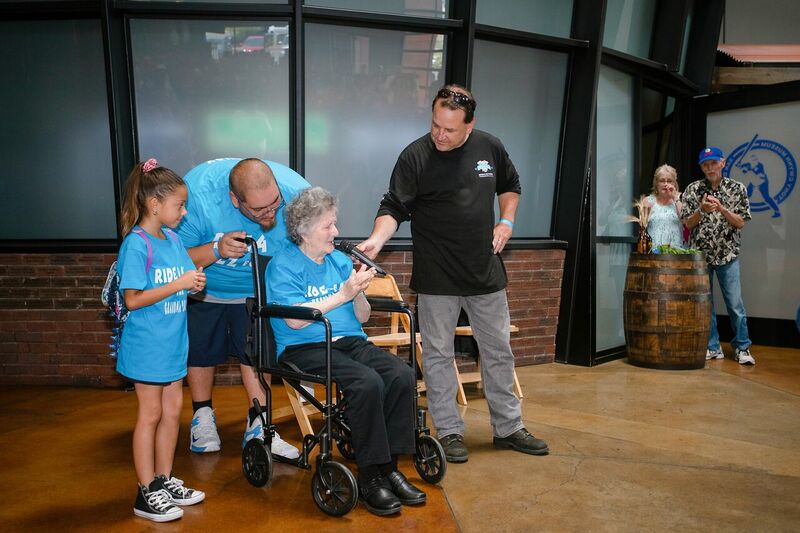 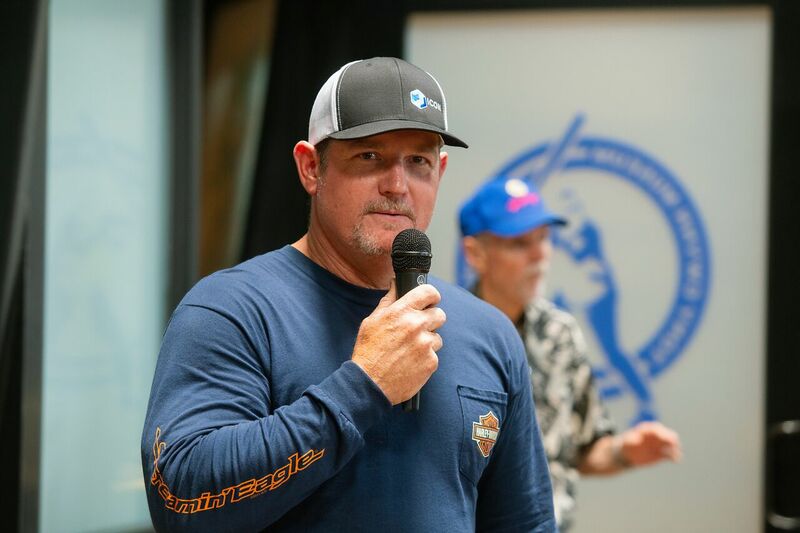 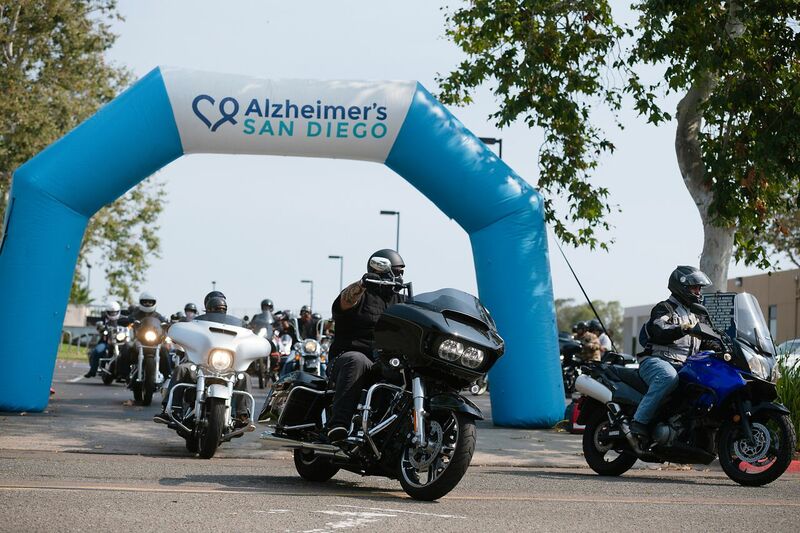 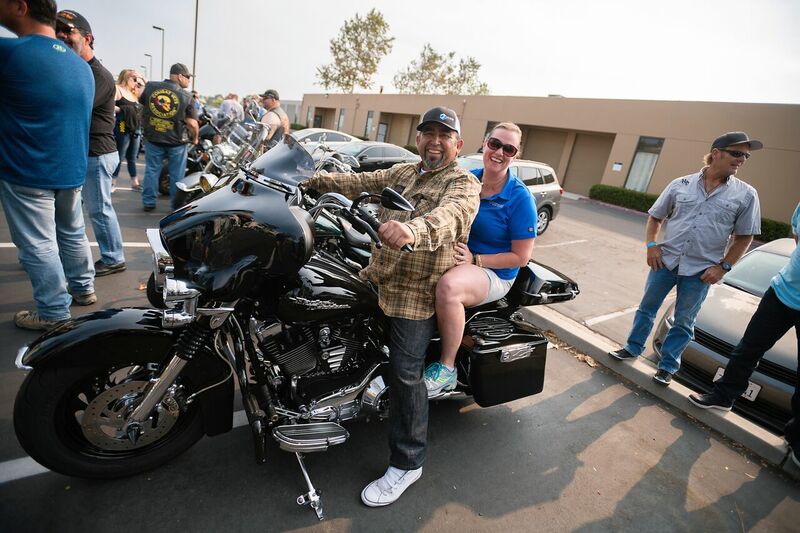 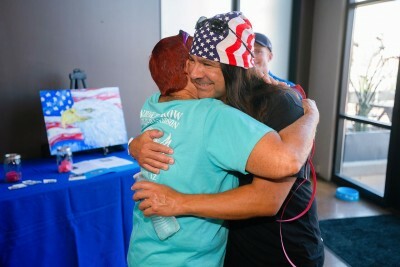 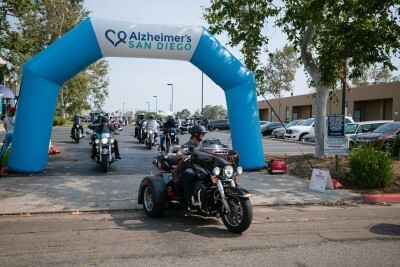 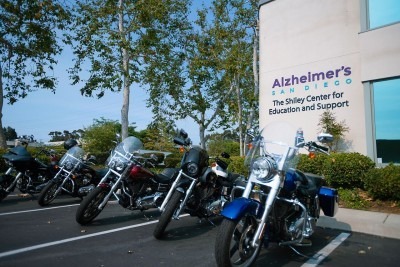 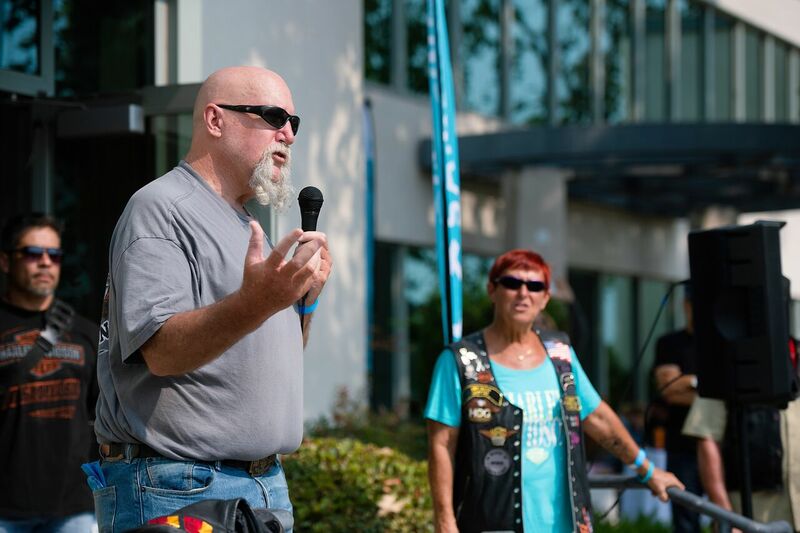 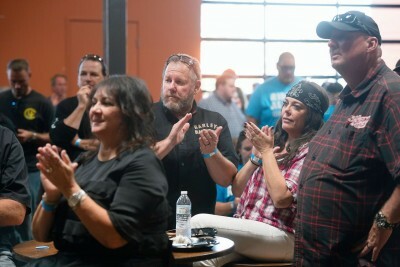 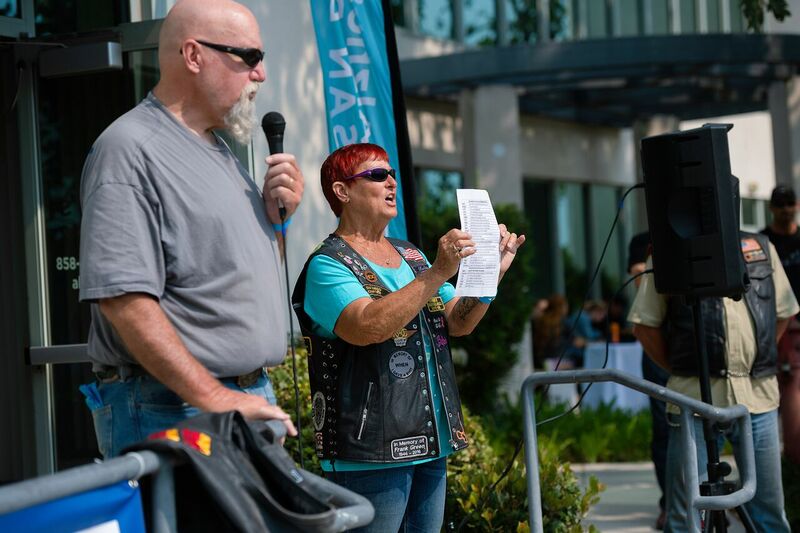 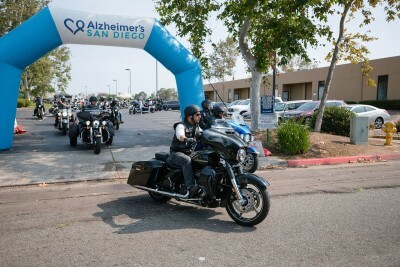 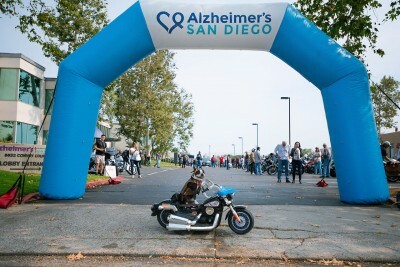 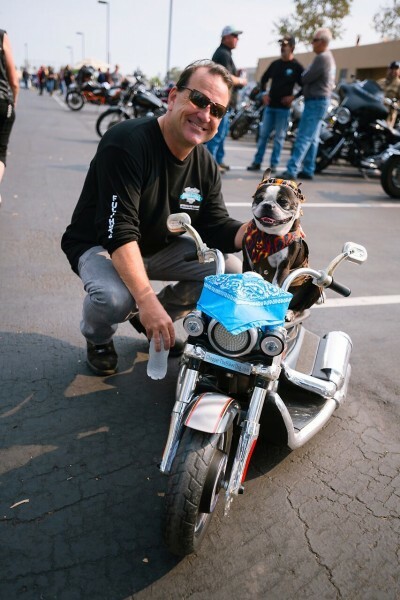 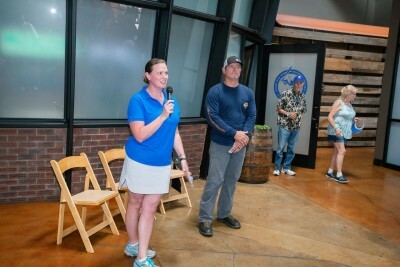 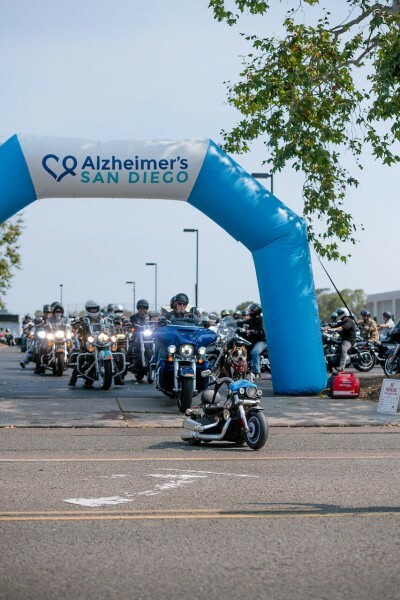 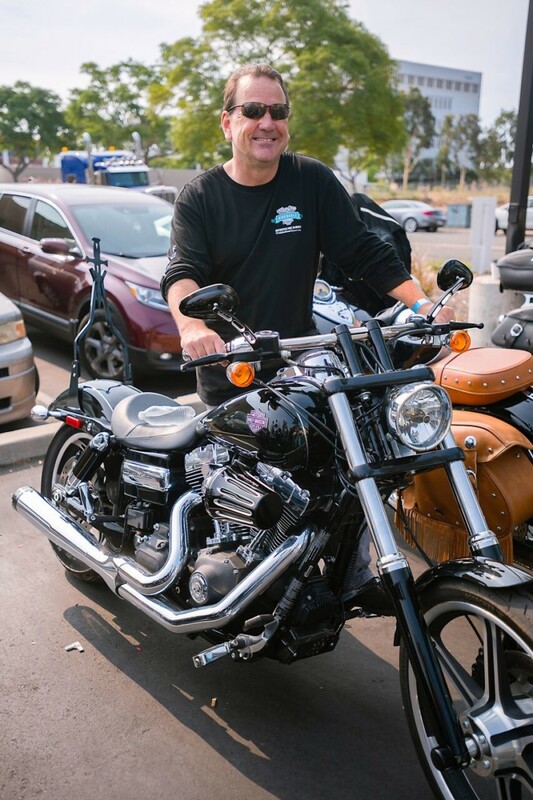 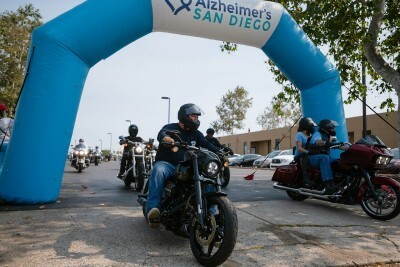 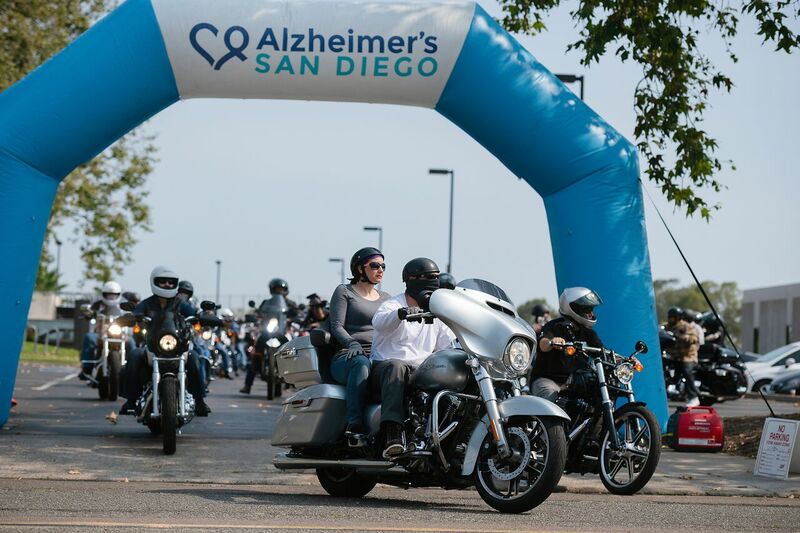 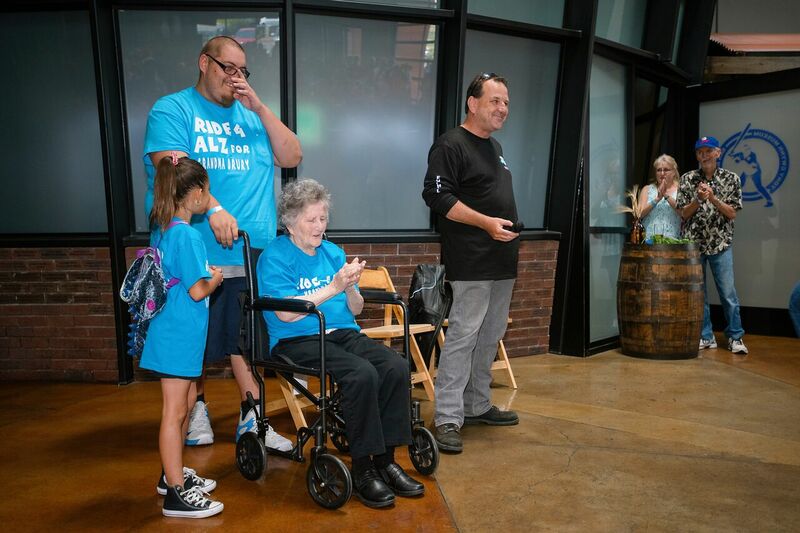 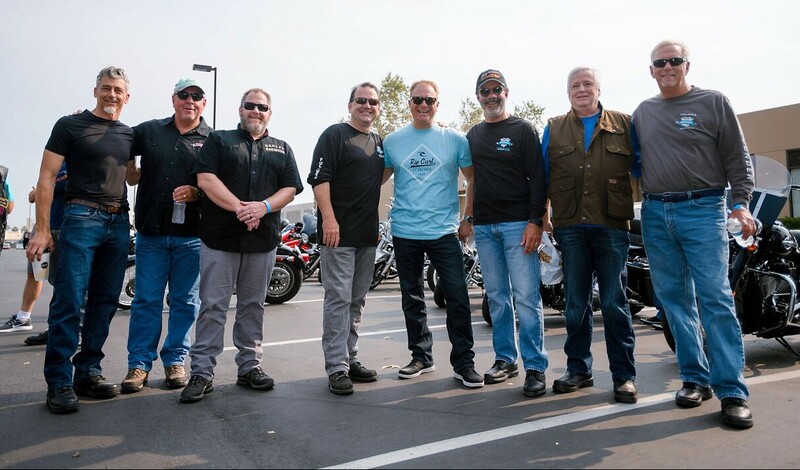 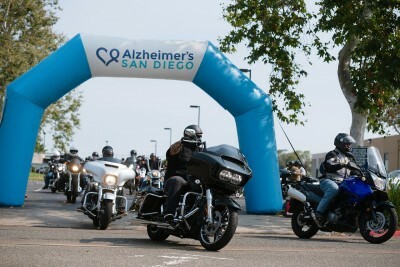 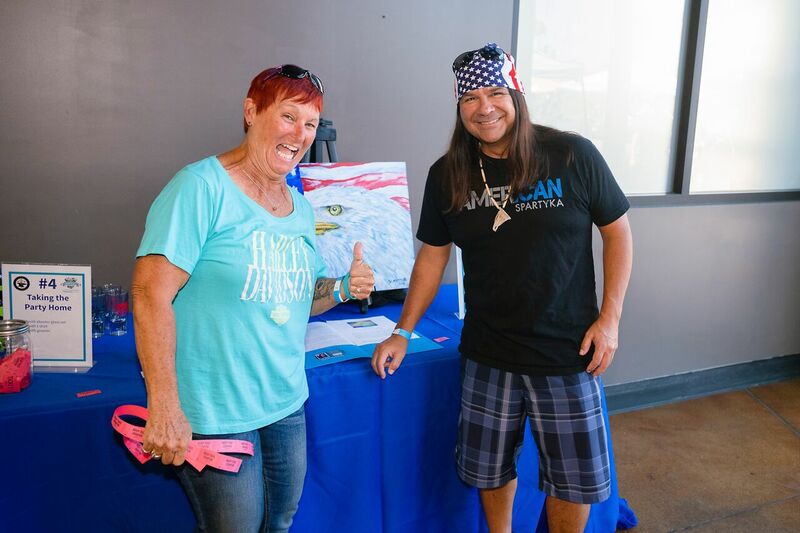 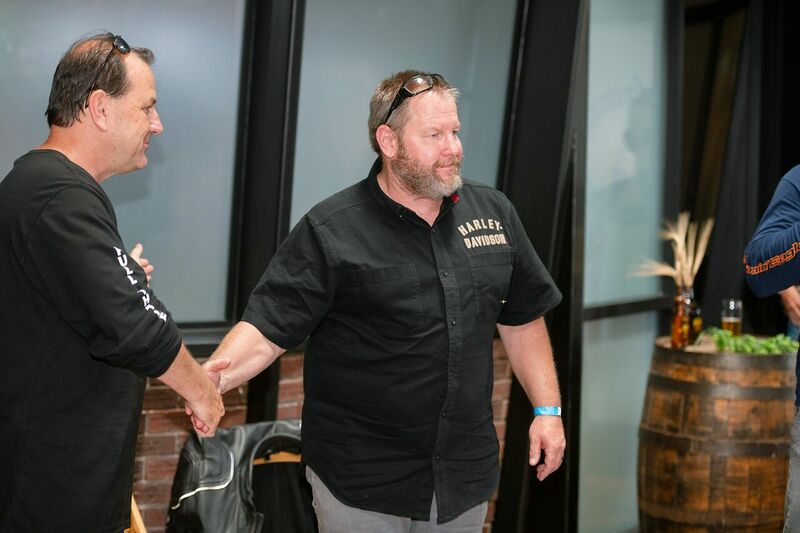 Last year’s ride raised more than $135,000 to support local families and Alzheimer’s research…let’s make 2019 even bigger and better. 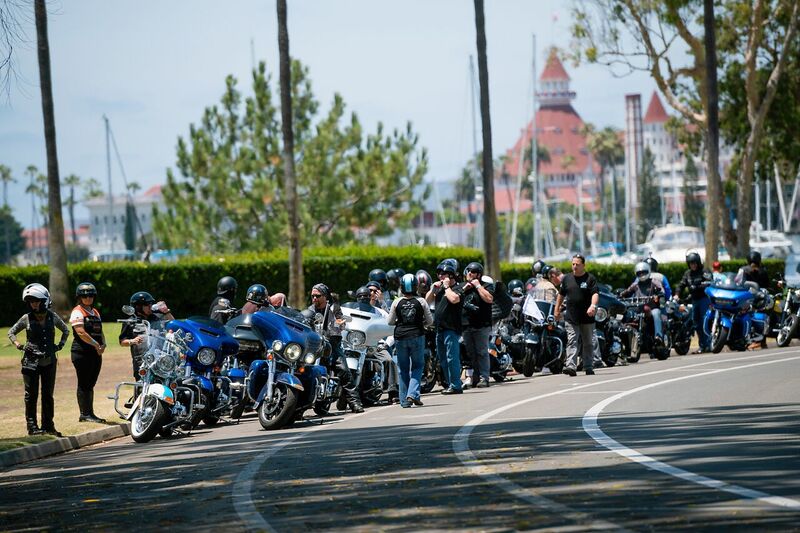 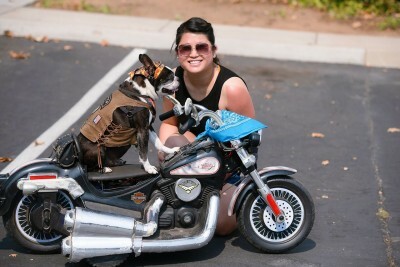 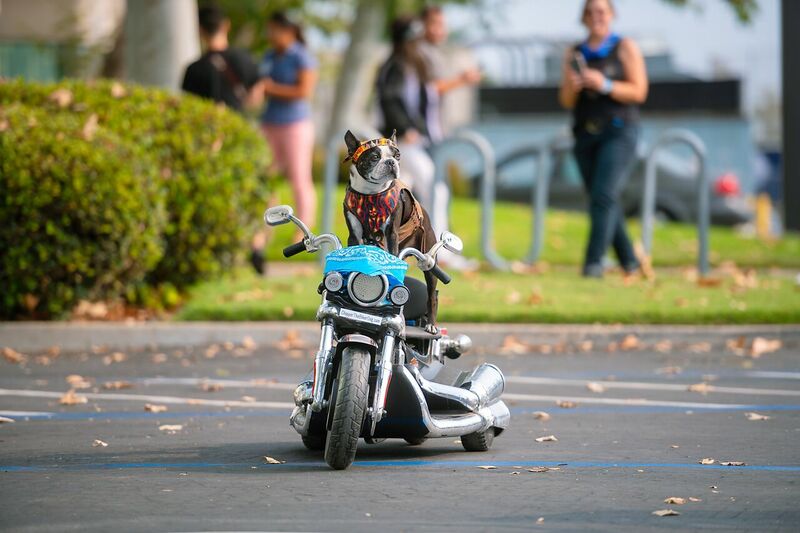 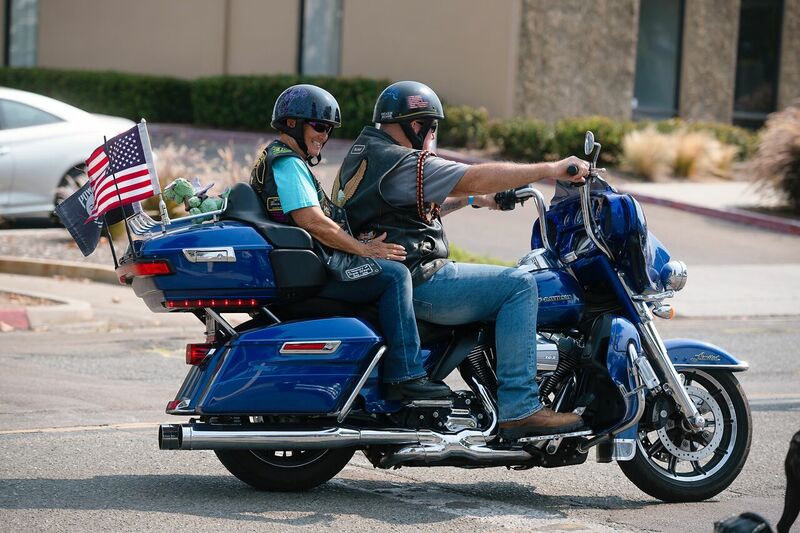 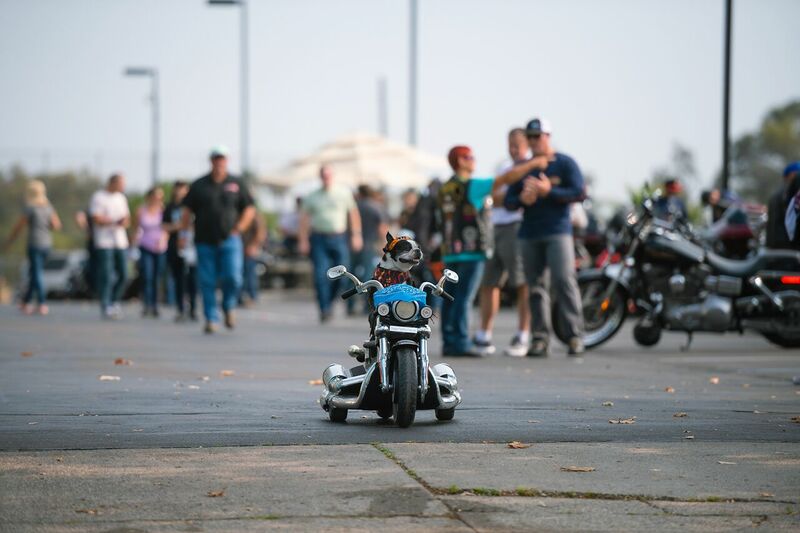 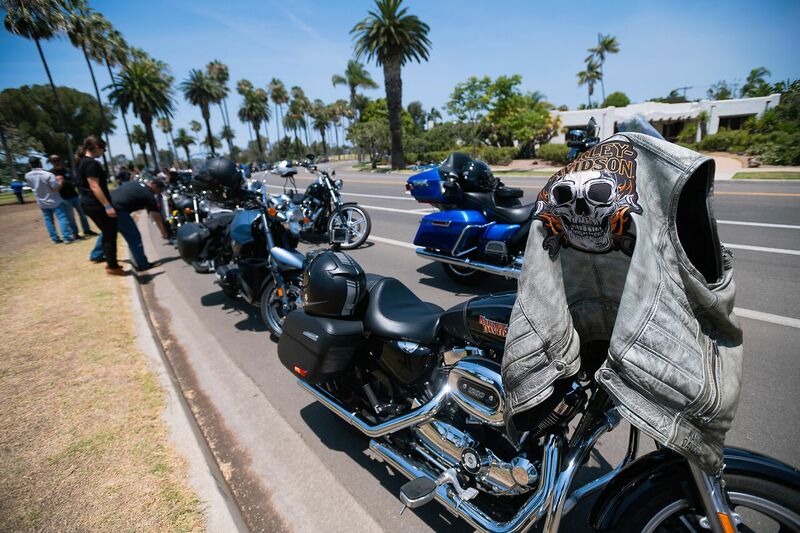 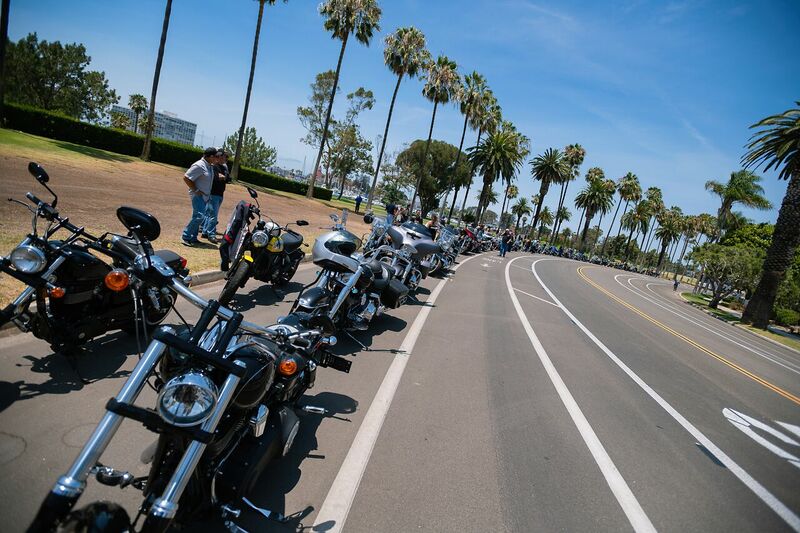 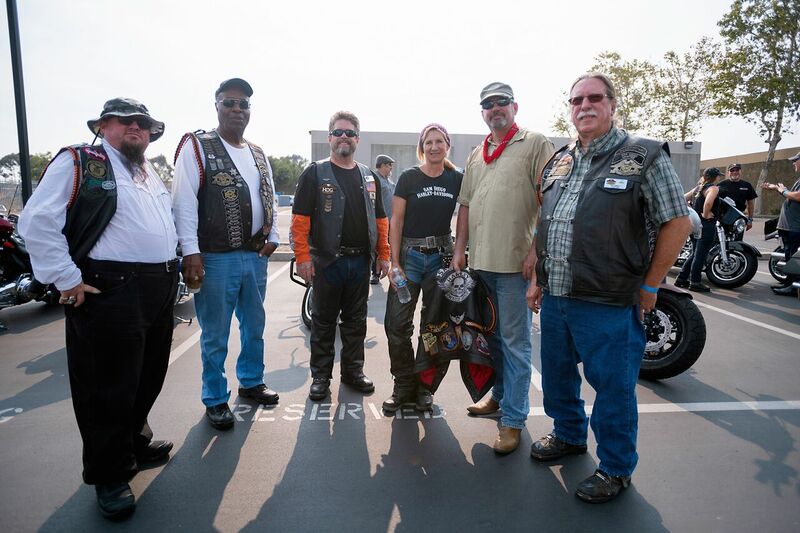 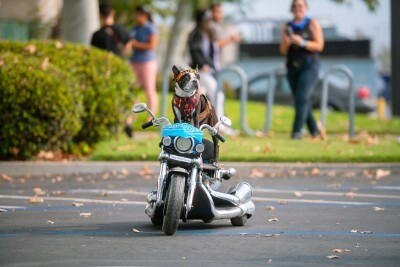 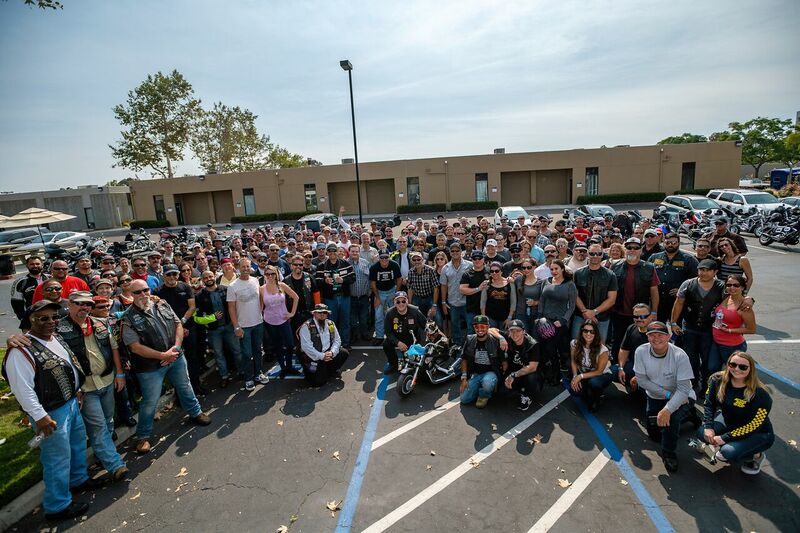 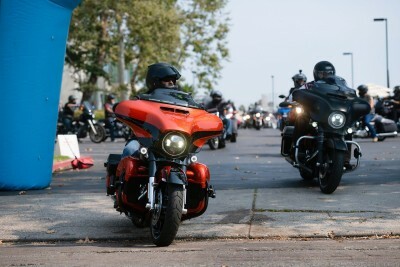 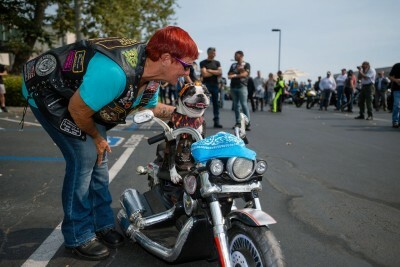 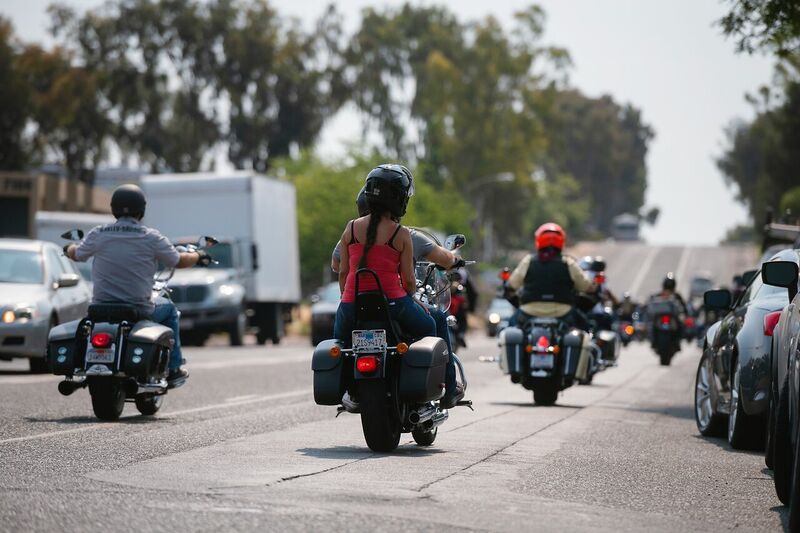 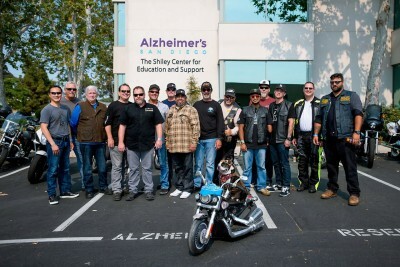 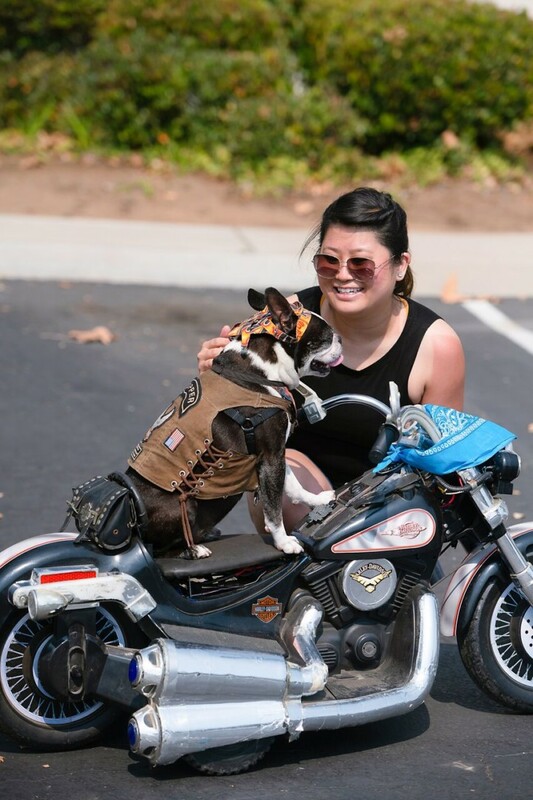 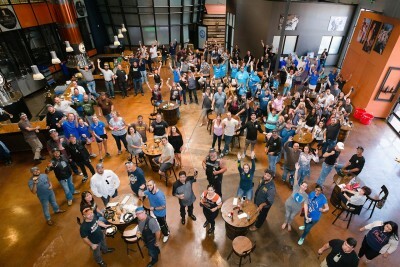 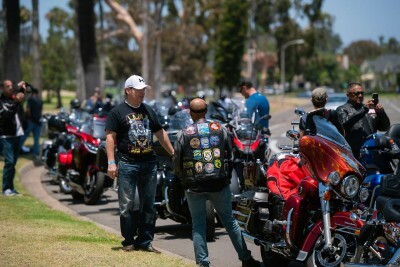 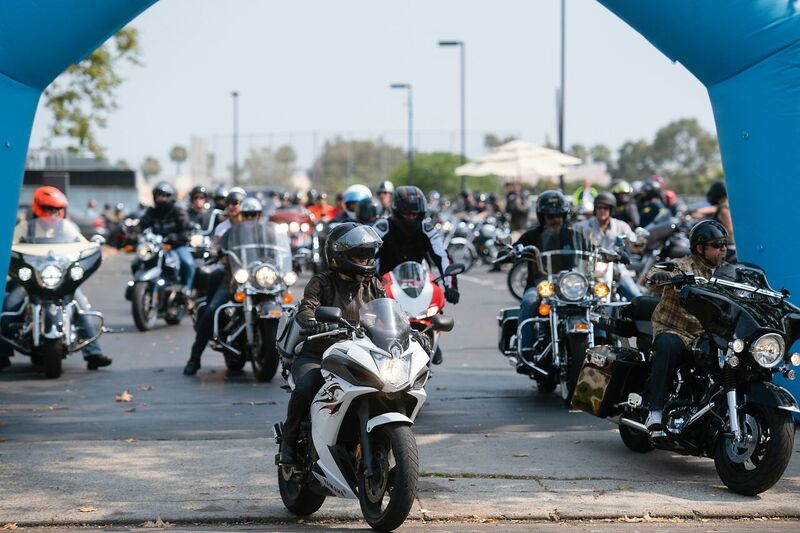 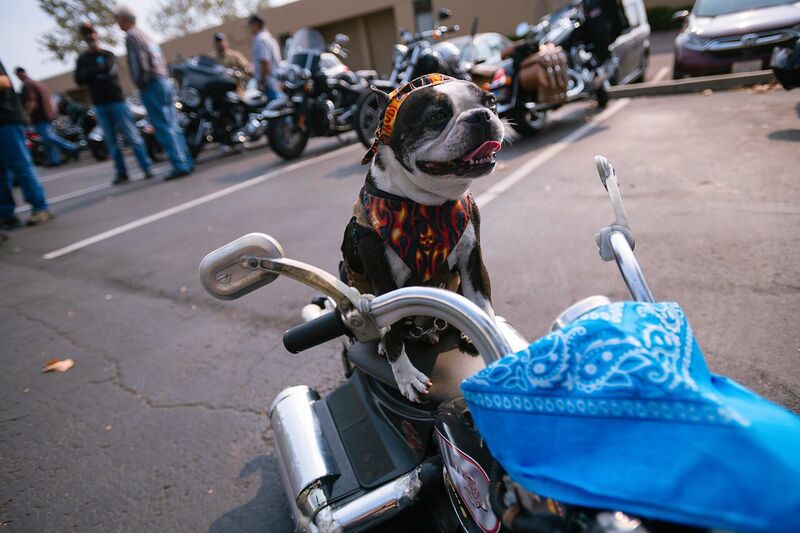 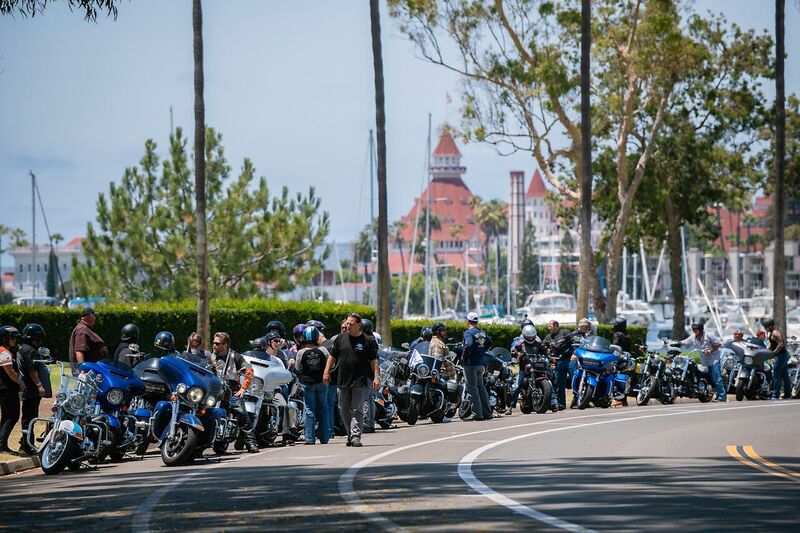 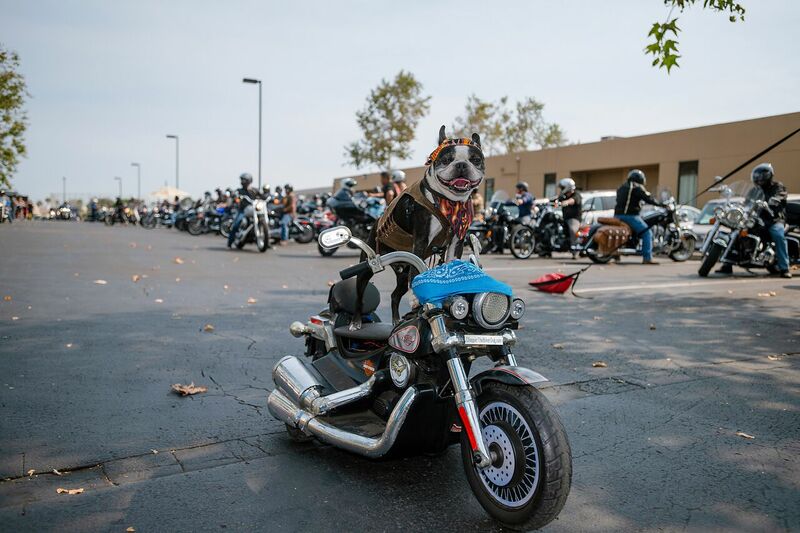 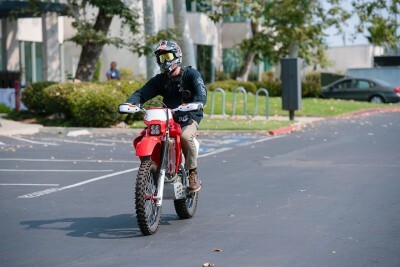 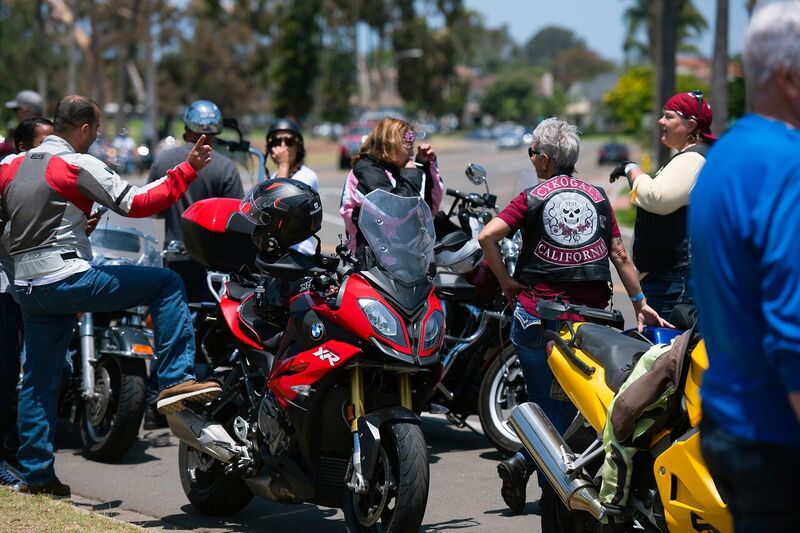 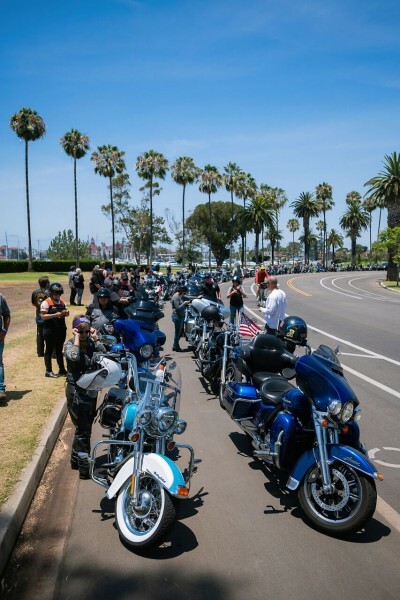 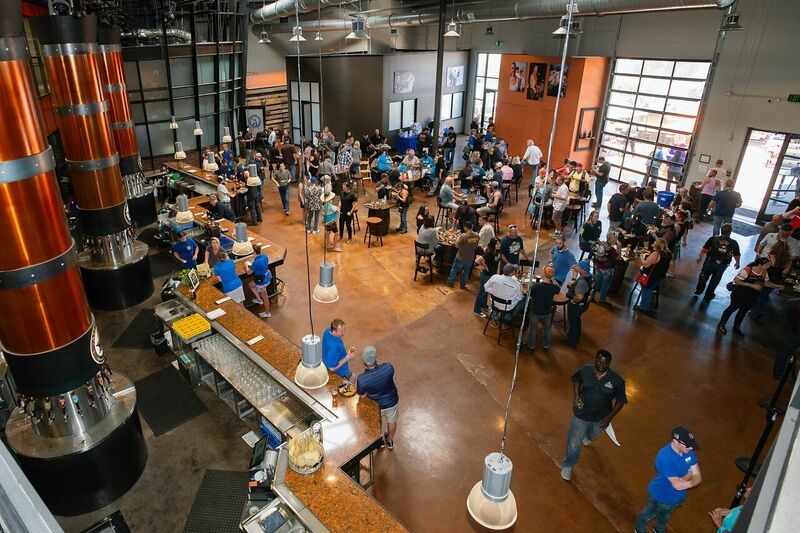 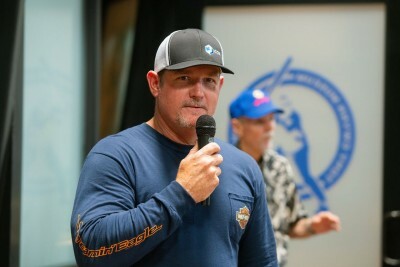 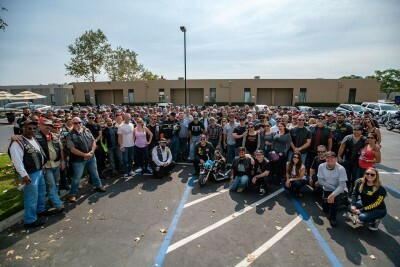 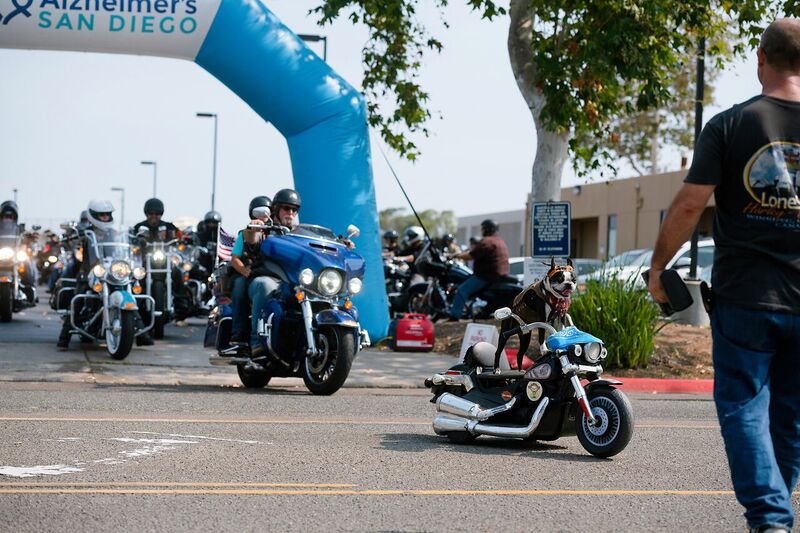 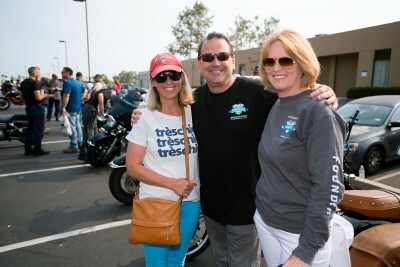 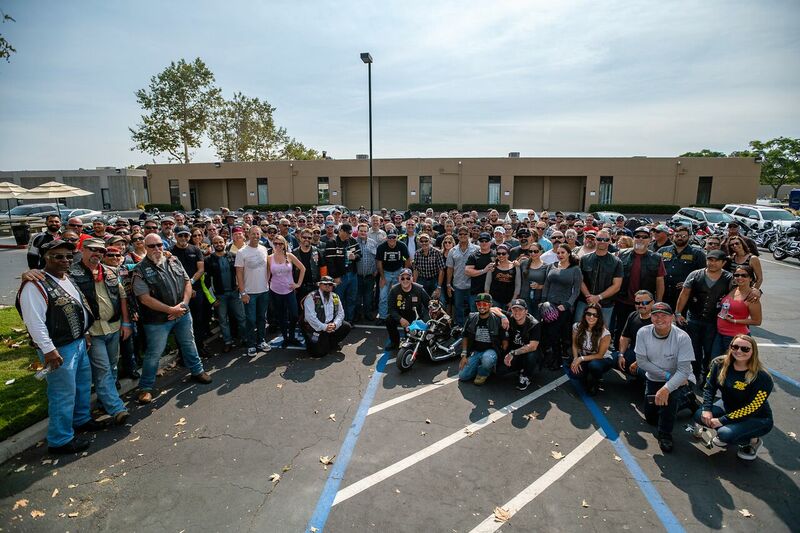 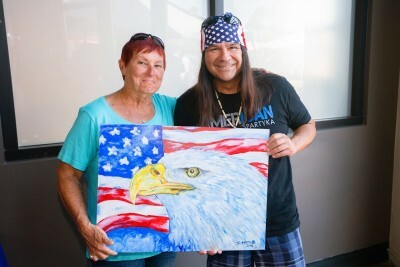 You can check out photos from last year’s ride below. 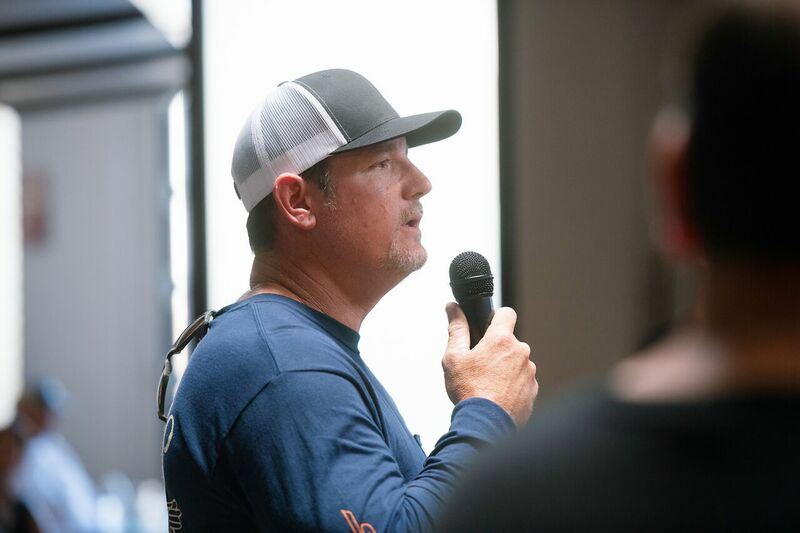 Click here to register and learn more.